Hardcover, 9 x 12 in. / 96 pgs / 28 color / 25 bw. Essays by Anna Bechinie, Dieter Brunner and Ferdinand Ullrich. 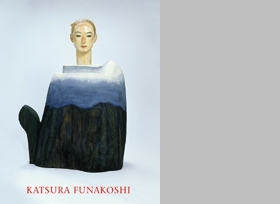 This catalogue on the Japanese sculptor Katsura Funakoshi documents his first solo show at a museum in Europe, following his successful showings at the 1988 Venice Biennale and Documenta IX in Kassel in 1992. 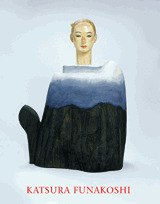 His wooden figurative sculptures reveal a remarkable synthesis of Eastern and Western artistic traditions. 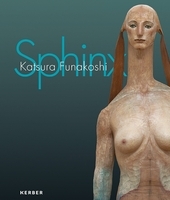 FORMAT: Hardcover, 9 x 12 in. / 96 pgs / 28 color / 25 b&w.